Both mike trout and bryce harper signed monster contracts this offseason, but are they the best value bets to win mvp this season? 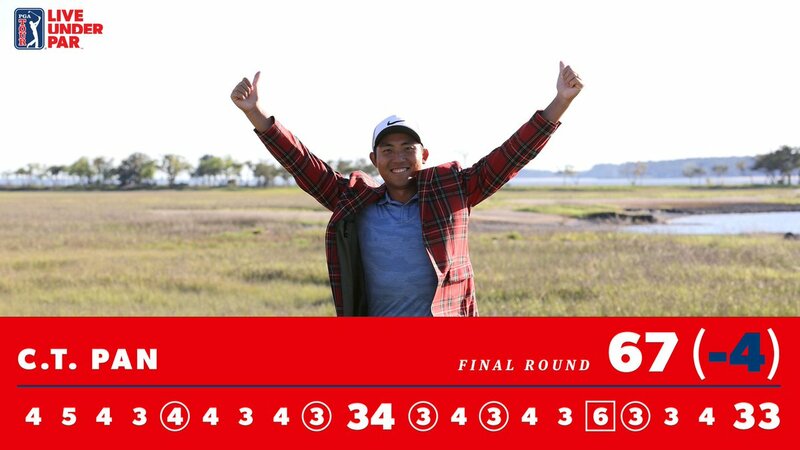 He needed only 47 putts over his final 36 holes @RBC_Heritage. @ctpan63 earned his first win on TOUR Sunday.